Will Marketing Survive the Age of Automation? 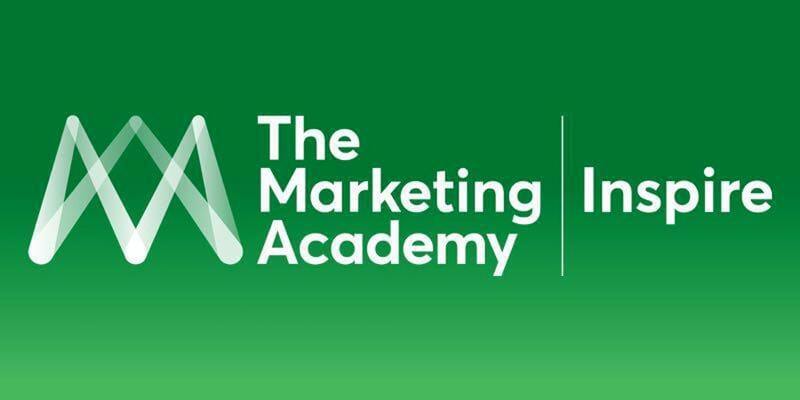 Tim will speak at Inspire Live, the flagship conference of the UK's Marketing Academy Foundation on April 26 in London. Now in its fifth year, the leadership conference will take place at the BT Centre in St Paul’s, London. Besides Tim, the line-up of speakers includes Amanda Mackenzie, CEO at Business in the Community and former Aviva CMO, and Pip Jamieson, founder of The Dots. The conference will aim to tackle the opportunities and challenges the future of work presents. That includes discussions on flexible working, the importance of ditching the concept of a career ladder, and ways of finding or creating the kind of company you want to work for. All the money raised by Inspire events is donated to the Marketing Academy Foundation, which funds fully paid, 12-month marketing apprenticeships for 18- to 24-year-olds not currently in work, education or training. Delivered in partnership with the Prince’s Trust, to date it has raised more than £100,000.